Have you ever thrown out crystallized honey because you thought it couldn’t be saved? I have! But it turns out the crystallization of honey is natural and not harmful. 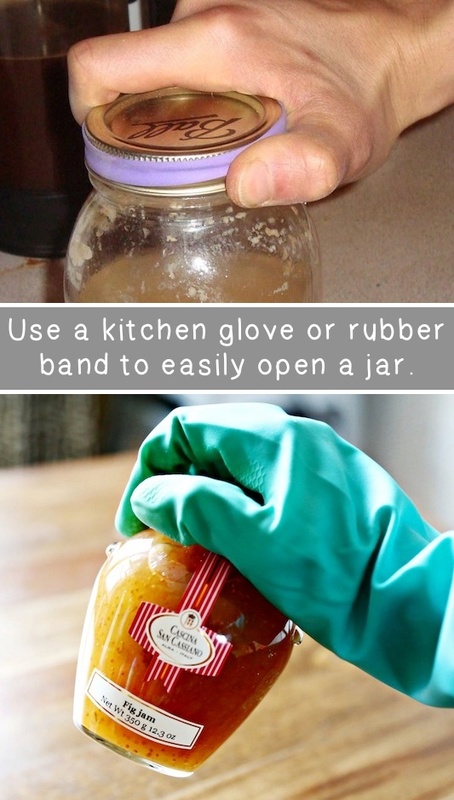 You can revive your little honey bear by placing it in a pot of hot water to warm it up. It will stay soft for a long time! 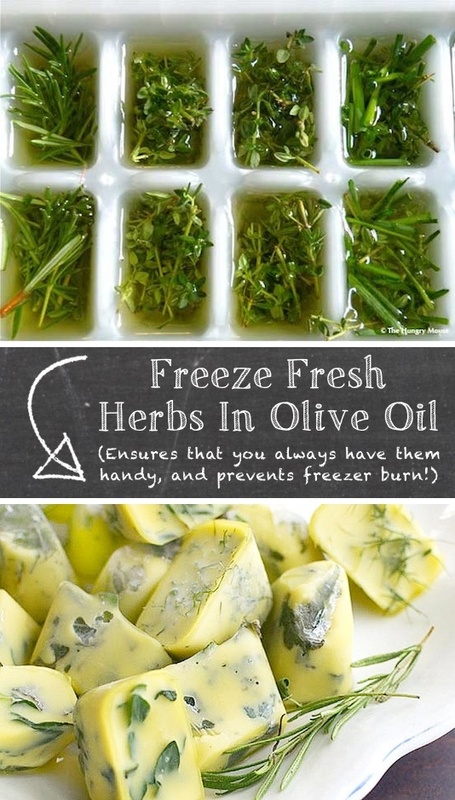 If you freeze your herbs in olive oil it will prevent them from browning and getting freezer burnt. Not to mention they will always be handy, whether in season or not. Toss the cubes in a pan for sautéing meat and veggies, or use them as a sauce for pasta.